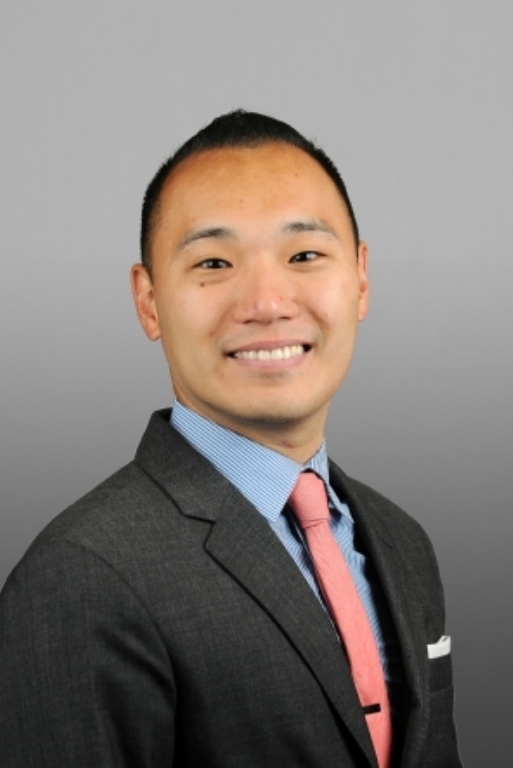 Michael Liu joined Team Resources, Inc. in 2017. My background in real estate and business planning/analysis gives me the experience to understand trends in price and value as well the ability to help owners & buyers position their property in a manner to maximize value and minimize time spent on the market by using the latest resources for data collection and analysis to provide up to date pictures of where the market has been and where it’s going, and how it impacts the client. Experienced with the process from marketing to closing, I work in confidence that the guidance I provide is driven by proper analysis, experience, and best practice. Whatever the objectives are, my experience and process can help you reach whatever goals are needed, whether it is selling a property for maximum value in the shortest time possible and/or finding the perfect property for your business or enterprise needs.